Geotagging is the process of adding geographical identification metadata to various media such as a geotagged shop and is a form of geospatial metadata. Geotagging can help users find a wide variety of location-specific information from a device. Geotagging can tell users the location of the content of a given picture or other media or the point of view, and conversely on some media platforms show media relevant to a given location. 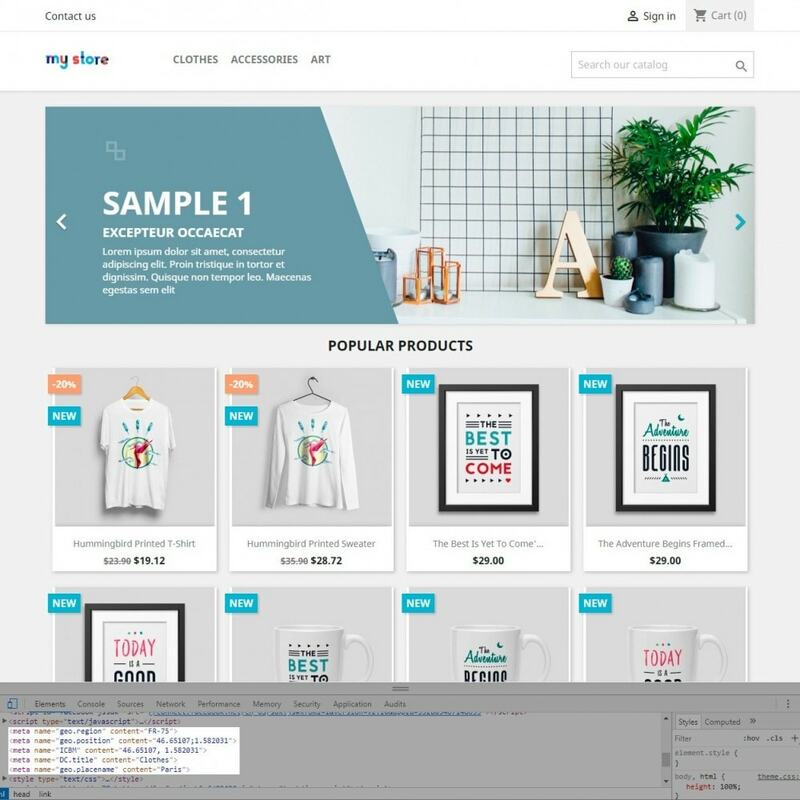 For instance, someone can find images taken near a given location by entering latitude and longitude coordinates into a suitable image search engine. 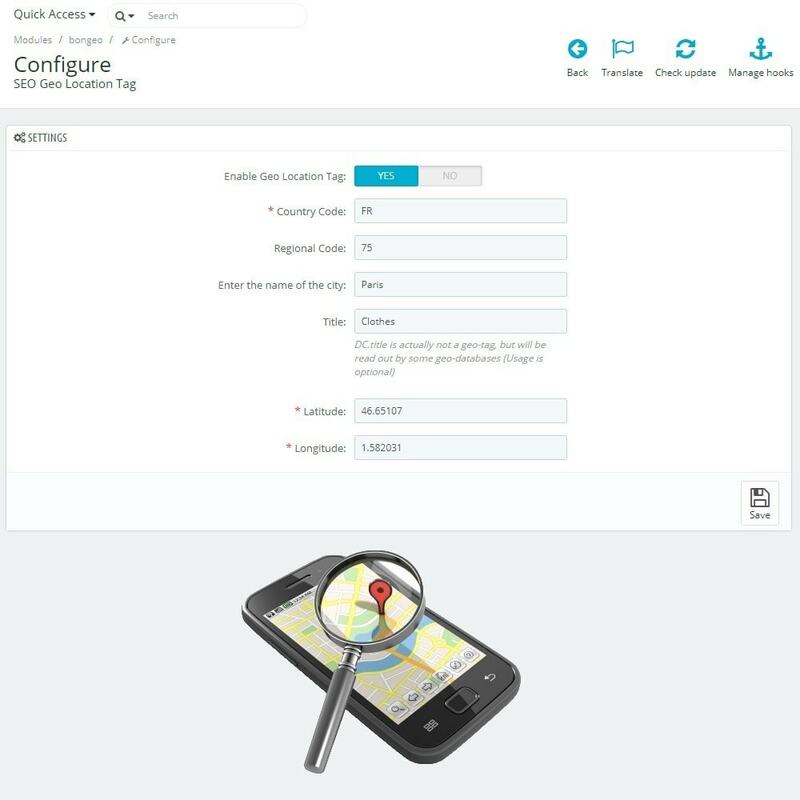 Geotagging-enabled information services can also potentially be used to find location-based product, news, or other resources. Such techniques can be used together with geotagging to provide alternative search techniques. Geotagging has become a popular feature on several social media platforms, such as Facebook and Instagram. Entering latitude and longitude coordinates. Identification metadata to various media. 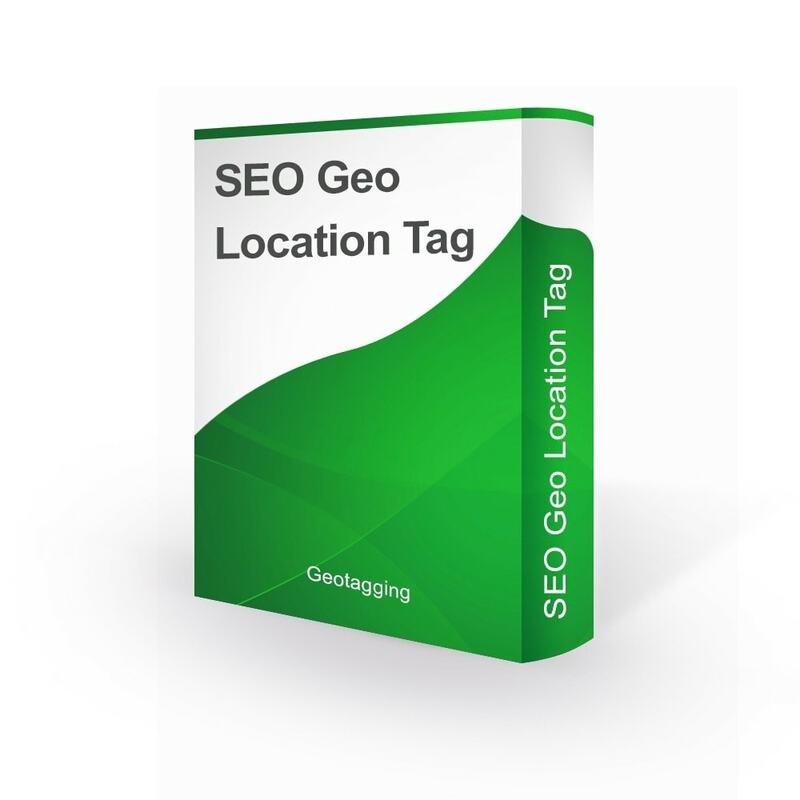 This easy at installation and flexible at configuration module allows you to create attractive SEO Geo Location Tag in a couple of minutes!